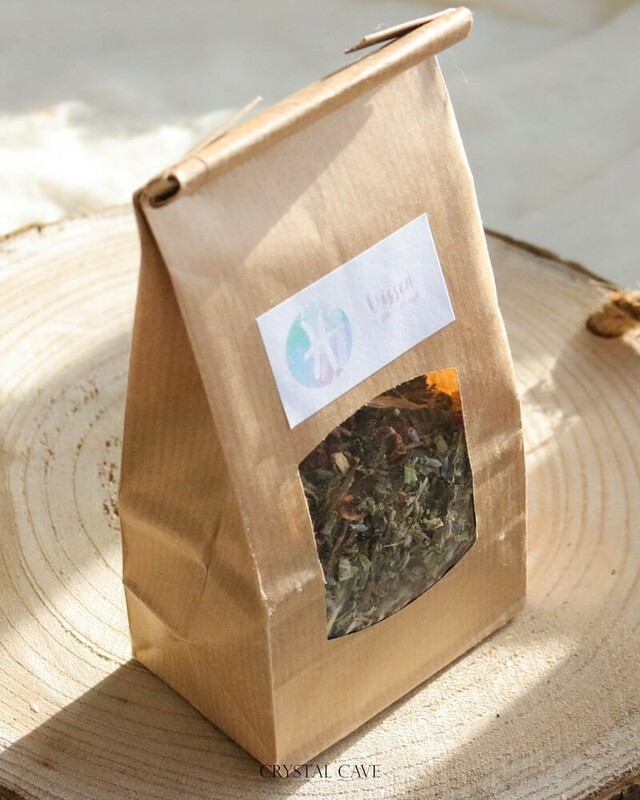 Take a moment for yourself to enjoy this Pisces constellation tea. 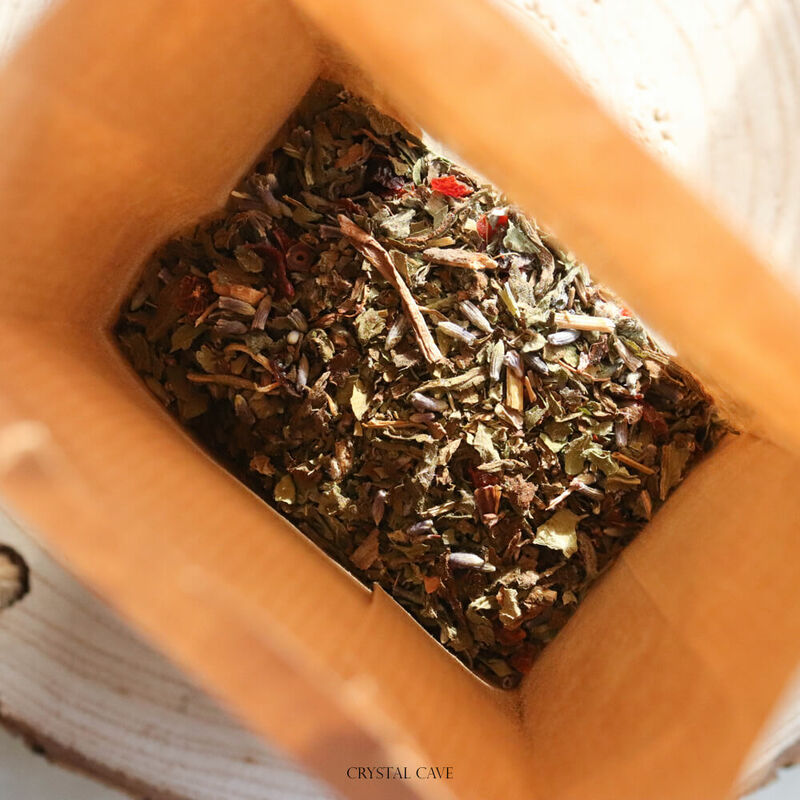 A powerful herbal infusion of Dandelion, Rosehip, Cucumber (Borage) and Lavender. All herbs that fit the Pisces its character and properties. 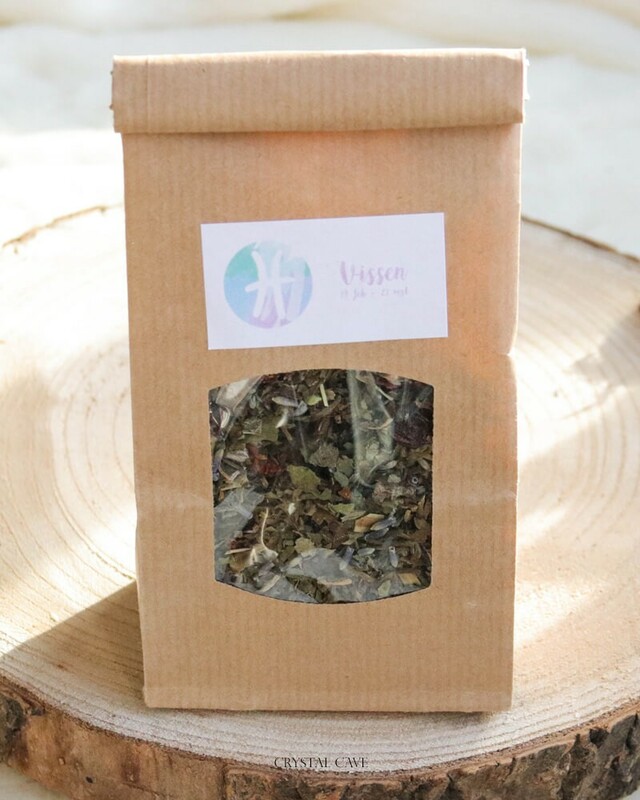 A teabag sample of this tea can be found in the Pisces Giftbox!Preparation: Flood the loose herbal tea with hot water, let infuse for 3 to 5 minutes.